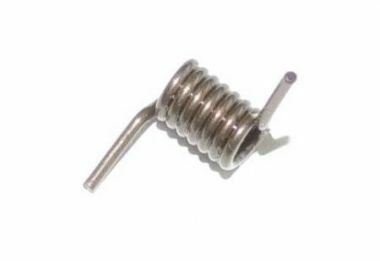 NEW M249, MK46 BARREL LOCKING LEVER RETURN SPRING. M249 BI-POD. 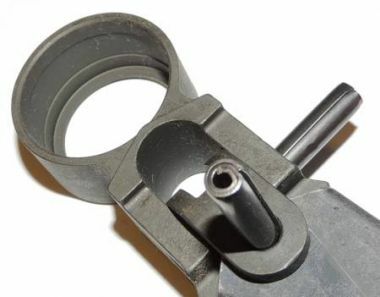 THIS IS THE SQUARE LEG MODEL THAT FOLDS UP INTO HANDGUARD. M249/M249S. 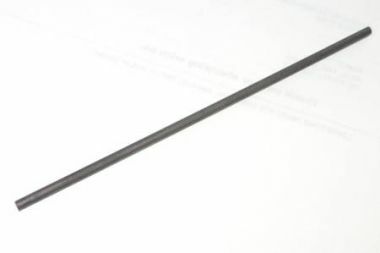 M249 BIPOD AXIS SPRING PIN. TWO REQUIRED. 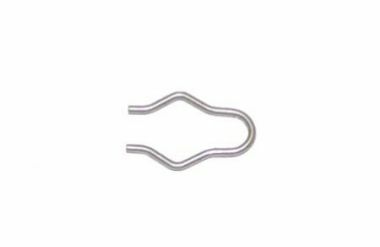 THESE ARE HEAVY DUTY COILED SPRING PINS. 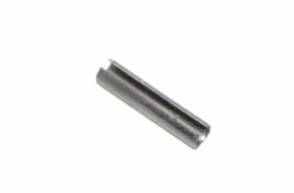 M249 CARTRIDGE EJECTOR AXIS PIN. 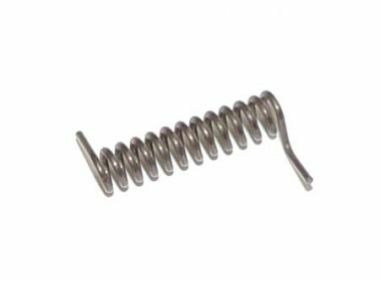 NEW M249, MK46 CARTRIDGE EJECTOR SPRING. 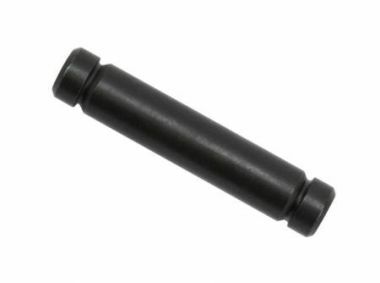 M249 COCKING HANDLE DETENT RETAINING SPRING PIN. 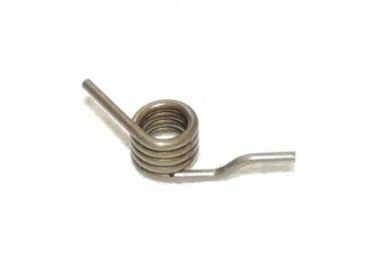 M249 COCKING HANDLE DETENT SPRING. 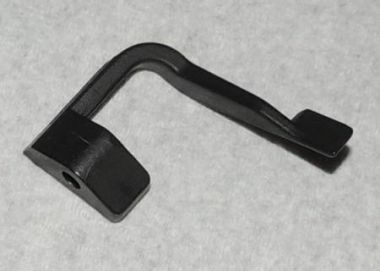 NEW M249 COCKING HANDLE STOP BRACKET. 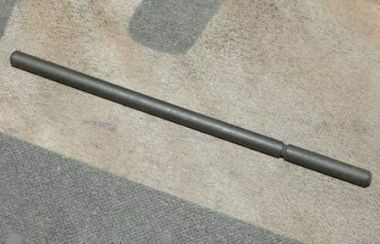 NEW M249 COCKING HANDLE STOP BRACKET RETAINING PIN, HEAVY DUTY COIL SPRING PIN, TWO REQUIRED. 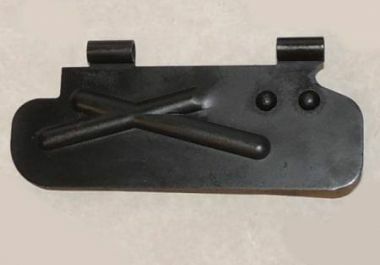 FNH M249 EJECTION PORT COVER, 5.56 ONLY. 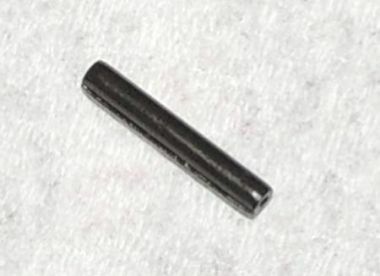 M249 RETINING ROLL PINS FOR THE FRONT RECEIVER RETAINING PIN, TWO REQUIRED. 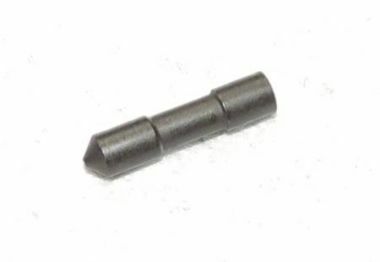 M249 MAGAZINE PORT DOOR AXIS PIN. 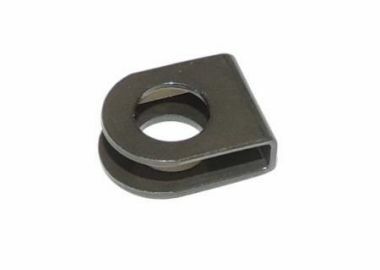 M249 MAGAZINE PORT DOOR AXIS PIN RETAINING CLIP. 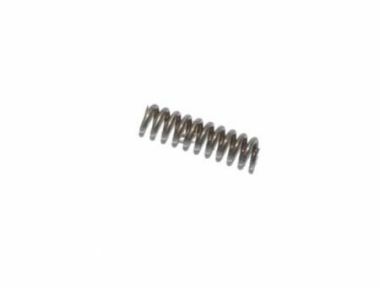 M249 MAGAZINE PORT DOOR RETURN SPRING. 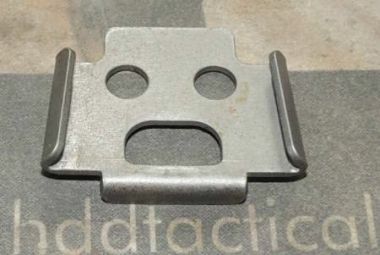 M249 REAR CLIP PLATE. 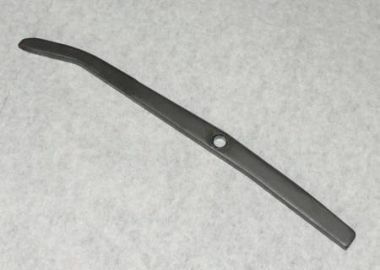 RETAINING PLATE FOR LOWER TAKE DOWN REAR STOCK PIN & CLIP. 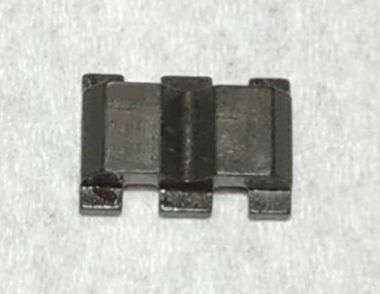 M249 REAR TAKE DOWN PIN, LOWER. 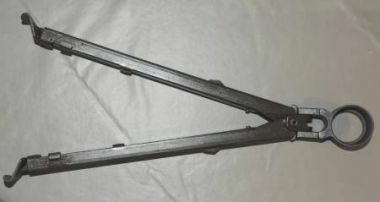 THIS IS THE TRIGGER FRAME & STOCK RETAINING PIN. 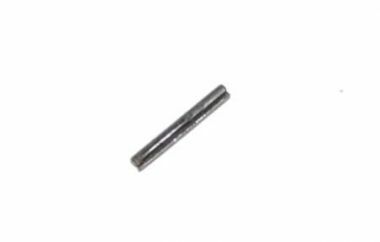 M249 REAR TAKE DOWN PIN, UPPER. NEW LIGHTWEIGHT VERSION. 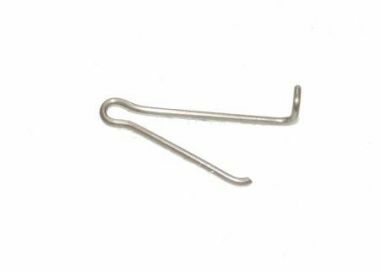 M249 TAKE DOWN PINS RETAINING CLIP. 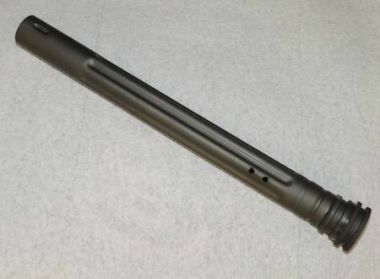 M249 WELDMENT, HDD MIL SPEC CHARGING HANDLE GUIDE RAIL. 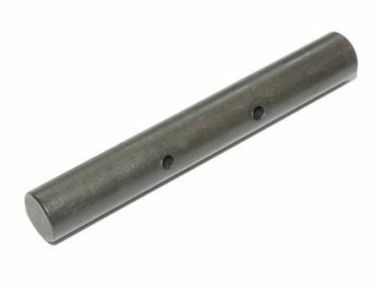 THIS RAIL FITS M249, MK46, MK48, LMG-556/762. 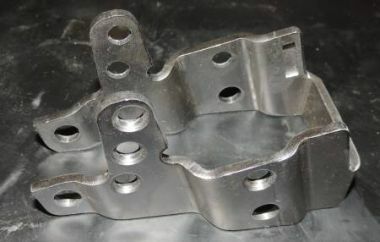 M249 WELDMENT, FEED BOX RETAINER. BRACE FOR MK46 & MK48 OPTIONAL, SELECT IN OPTION BOX. M249/MK46/MK48 WELDMENT, HDD MIL SPEC GASTUBE & BI-POD MOUNT. 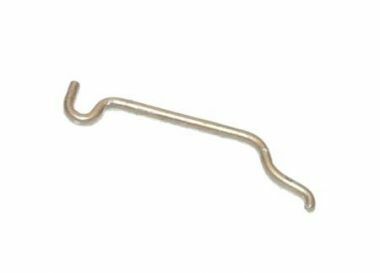 THIS RAIL FITS M249, MK46, MK48, LMG-556-762. 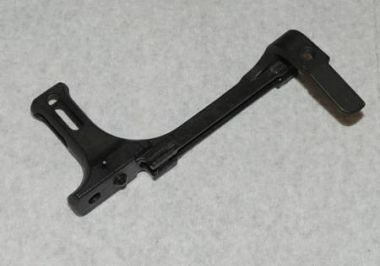 M249 WELDMENT, TRIGGER FRAME MOUNT. M249 WELDMENT, HDD MIL SPEC TRIGGER FRAME MOUNT. 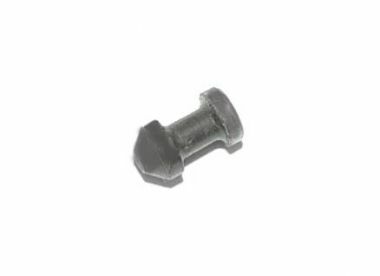 THIS MOUNT FITS M249, MK46, MK48, LMG-556/762. 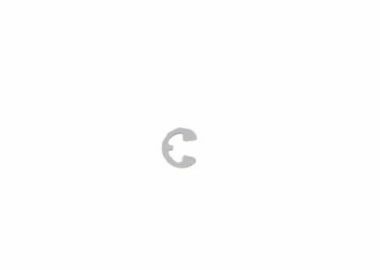 M249 WELDMENT, HDD MIL SPEC TRUNION. 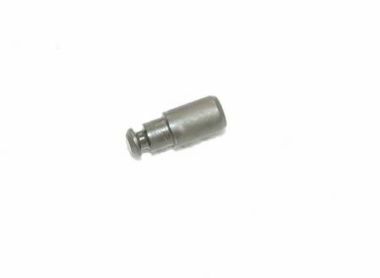 THIS TRUNION FITS M249, MK46, MK48, LMG-556/762. 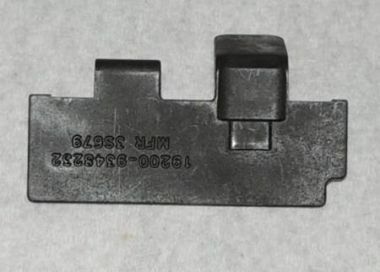 M249-MK48 RECEIVER SHEET METAL ,HDD. M249S BARE RECEIVER, SEMI, FDE. 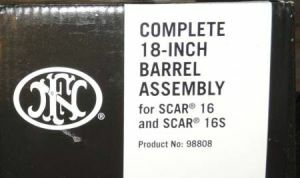 SCAR 16 18" LONG BARREL, FNH-USA.